I've been meaning to do this review for a while now. 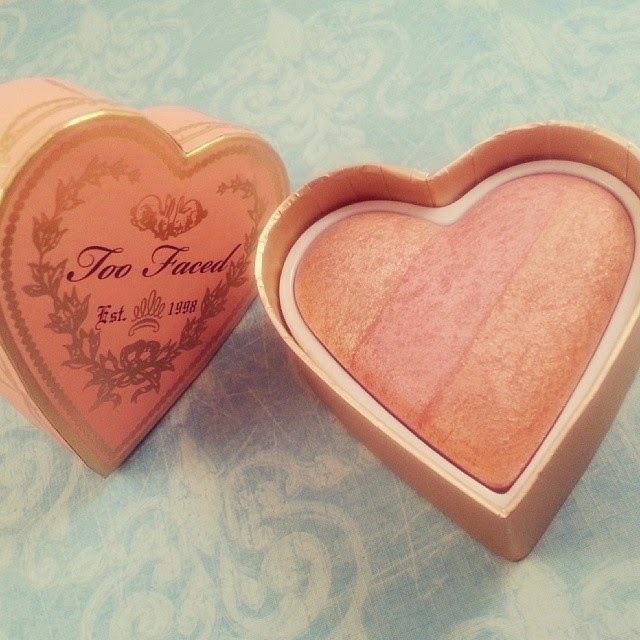 I asked my wonderful boyfriend for this blush for Valentine's Day. It seemed appropriate. 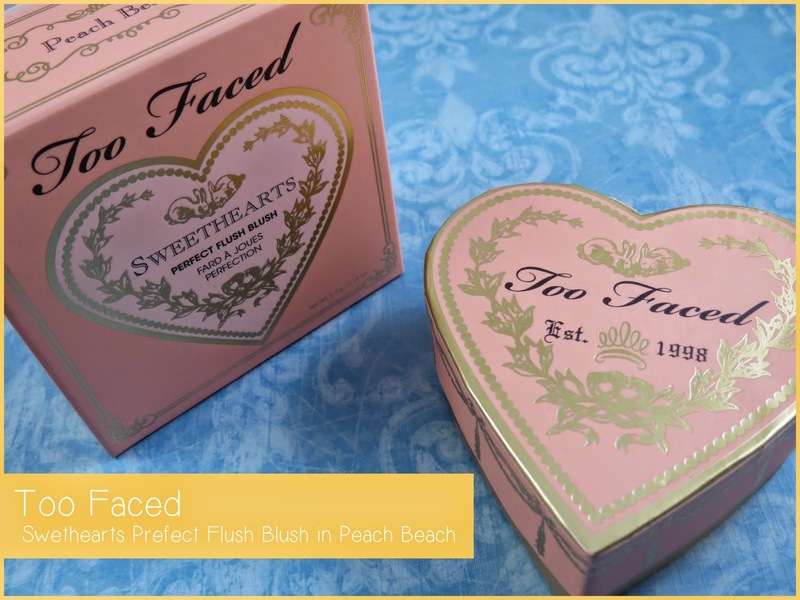 ;) There are 3 different variations that Too Faced offers. The shade I have is Peach Beach. My overall opinion of this product is that yes, it's expensive and you may be paying more for the novelty of the item than the product itself. The packaging is adorable, no questions about that but it's blunky and doesn't store well. But darn if it doesn't look good while sitting on my dresser! The product itself is amazing. 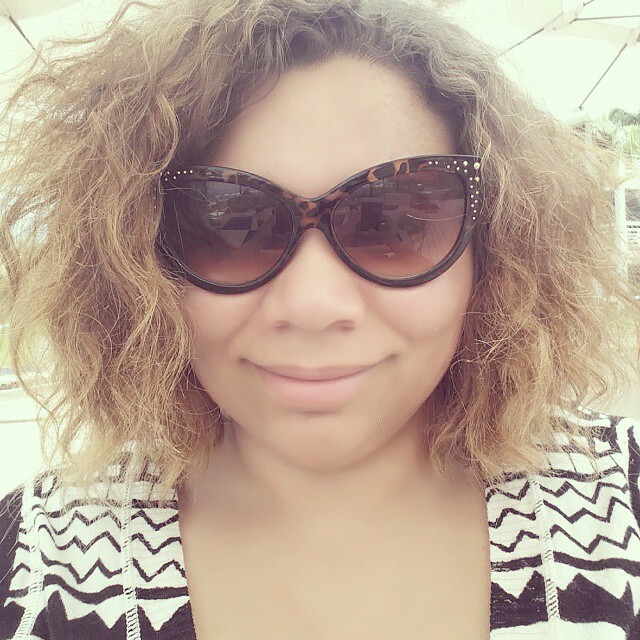 I am I blushaholic, so I can't get enough of 'em! This one is fun because there are 3 different shades in one box and it fairly simple to concentrate on the different shades to achieve a desired look. You can mix and match them however you like, it's very customizable and fun! My final thoughts are again, I don't think this is very practical considering the price point. It's not really something you're going to take on the go or for travel. It does makes an amazing gift to receive or give because of the heart theme. If you are a blushaholic like myself, you will very much enjoy this. I'm excited to try/get the other shades!